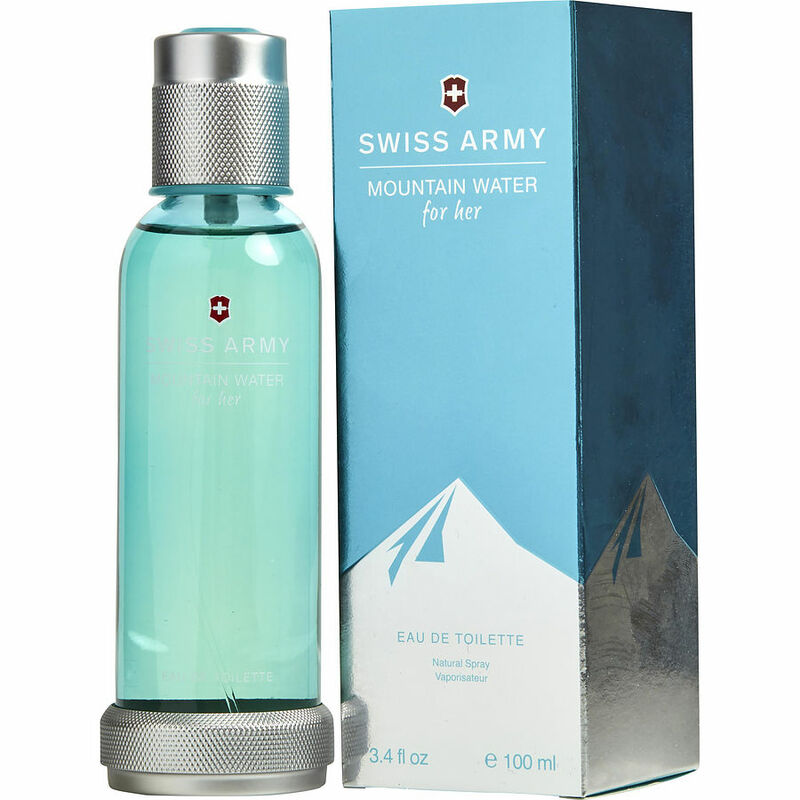 Swiss Army- Mountain Water is a lovely fragrance for all ages. If you are looking for a scent that will put a smile on your heart, the first spray, you will not be disappointed with it. Love it. I have used it for more than five years. When I ordered Swiss Army Mountain Water, I didn't notice that it was meant for women. As a man, I tried it anyway when it arrived and I saw it was "for her." It is a light fragrance but not specifically feminine; I'd call it uni-sexual.